Lucca Summer Festival announces a big double bill for the evening of July 26 with Norah Jones and Marcus Miller. 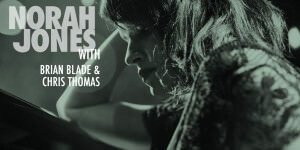 Norah Jones, one of the most influential American pop jazz singers, winner of several Grammy Awards, returns to Lucca after six years for her third appearance at the Festival. During the new tour the songwriter will play songs from her latest album ‘Day Breaks’ and items from her repertoire accompanied by exceptional musicians like Brian Blade on drums and Chris Thomas on bass. 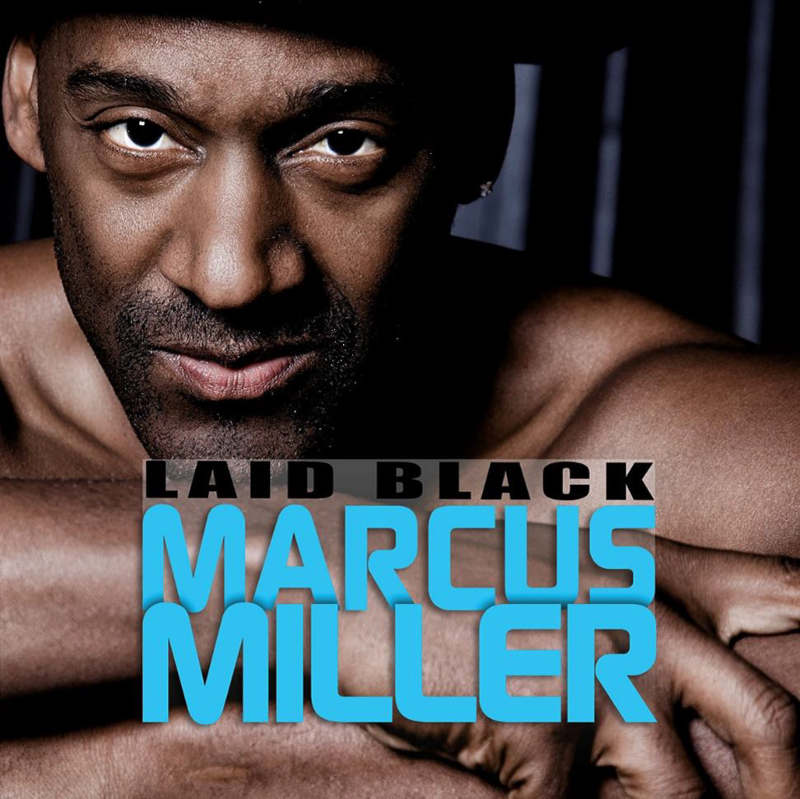 Marcus Miller has developed a strong relationship with Lucca Summer Festival, where he was also protagonist in an extraordinary jam session with Pino Daniele in 2013, and, therefore, could not return to present his new album ‘Laid Black’, out this spring. Miles Davis’ bass player opens the evening accompanied by a band formed by the best young talents of the international jazz-funky scene.